现在正在开发一个1000W 的电源,使用IRS2153 做驱动,使用2SA1020,2CS2655 做扩流.FET ST20N60W,详细请参照附图. This may be due to a floating node or a loop of voltage sources and/or inductors. 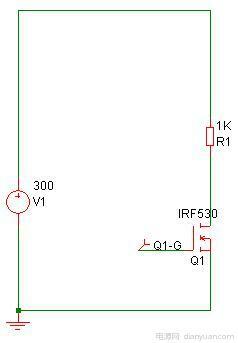 In particular, check node/pin Q1.M1#gate. Check also that there is a ground node.